This webinar series will examine the intersections between trauma, domestic violence, and the opioid epidemic; discuss innovative approaches to addressing these complex issues; and offer practical strategies for domestic violence programs and opioid/substance abuse treatment providers. The series is co-sponsored by the National Center on Domestic Violence, Trauma & Mental Health (NCDVTMH), the National Indigenous Women’s Resource Center (NIWRC), and the West Virginia Coalition Against Domestic Violence (WVCADV). This webinar will engage participants in thinking through what helps when someone is experiencing emotional distress. We will look at the factors that shape how we respond to distress and crisis and discuss both individual and organizational strategies to respond to distress in trauma-informed ways. This webinar will provide an overview of the Seeking Safety model and how to implement it, including elements specific to peer-led Seeking Safety. Topics will include definition of terms, options for co-leading groups, and how to handle emergencies. The presenter will also review the evidence on peer-led Seeking Safety and describe ways that peers can evaluate fidelity. For more information about this webinar, visit Seeking Safety. » Webinar Recording: This is Your Brain on Drugs. This is Your Brain on Trauma. This webinar is co-sponsored by the U.S. Department of Justice, Office on Violence Against Women and the U.S. Department of Health and Human Services, Administration on Children and Families, Families and Youth Services Bureau, Division of Family Violence Prevention and Services in honor of Domestic Violence Awareness Month. This webinar will discuss the social determinants of the current opioid epidemic, with particular attention to how opioid use relates to an increased rate of “deaths of despair.” It will also discuss how a trauma-informed approach that takes into consideration all aspects of a person’s life is essential in responding at both individual and systems levels. This webinar will highlight Child-Parent Psychotherapy, a trauma-informed, trauma-specific, evidence-based, intergenerational intervention for children 0-5. The presenters will use case scenarios from their work in Philadelphia with women who are in treatment for substance use and who are pregnant or parenting a young child. The first cohort of parents has an average ACE score of 6. Women with substance use concerns often experience unique barriers to treatment and specialized needs that go unmet within traditional treatment settings, including: experiences of trauma and intimate partner violence, co-occurring health conditions, increased economic instability, family and parenting needs, medication assisted treatment during pregnancy, and gender-specific risk factors. This trans-inclusive webinar defines what it means for services to be comprehensive, trauma-informed, and gender responsive for women; identifies issues to consider when working with women, including women who are pregnant or parenting; and discusses how to apply gender-responsive care in the delivery of behavioral health treatment and recovery services in order to improve outcomes for women and their families. Hendrée Jones, PhD, is a professor in the Department of Obstetrics and Gynecology at the School of Medicine, University of North Carolina in Chapel Hill. She is also the executive director of UNC Horizons, a comprehensive drug treatment program for pregnant and parenting women and their drug-exposed children. She is also an Adjunct Professor in the Department of Psychology at UNC-Chapel Hill and an Adjunct Professor in the Psychiatry and Behavioral Sciences and in the Department of Obstetrics and Gynecology, School of Medicine at Johns Hopkins University. Dr. Jones is an internationally recognized expert in the development and examination of both behavioral and pharmacologic treatments for pregnant women and their children in risky life situations. Dr. Jones has received continuous funding from the United States National Institutes of Health since 1994 and has published over 175 publications, two books on treating substance use disorders (one for pregnant and parenting women and the other for a more general population of patients), numerous book and textbook chapters. She is a consultant for SAMHSA, the United Nations and the World Health Organization. Dr. Jones leads or is involved in projects in Afghanistan, the Southern Cone, the Republic of Georgia, South Africa, and the United State, which are focused on improving the lives of children, women and families. 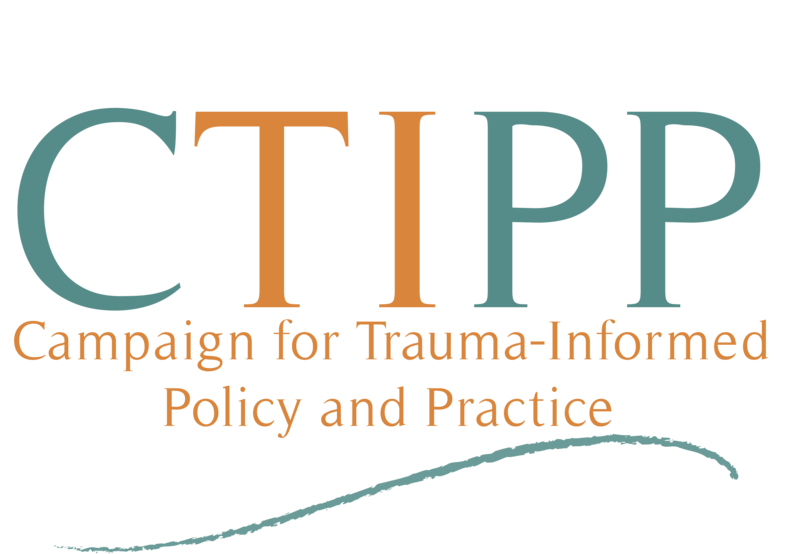 Gabriela Zapata-Alma, LCSW, CADC, is the Director of Policy and Practice for Domestic Violence and Substance Use at the National Center for Domestic Violence, Trauma & Mental Health, as well as Adjunct Faculty at The University of Chicago. Gabriela brings over a decade of experience working with survivors of domestic violence and other trauma; providing direct services, training, advocacy, and consultation; and leading programs using a trauma-informed approach, Motivational Interviewing, Harm Reduction, Gender Responsive Care, Housing First, and third wave behavioral interventions. Gabriela has been recognized with numerous awards, including Health & Medicine Policy Research Group’s 2018 Health Award, and the Illinois Association of Addiction Professionals chapter of NADAAC’s 2017 Rising Star Award. Gabriela has provided training and technical assistance related to serving marginalized communities impacted by trauma and other social determinants of health, locally, nationally, and internationally.